Ajith could be the next ‘Superstar’, Why? Gautham Menon again with Ajith ? 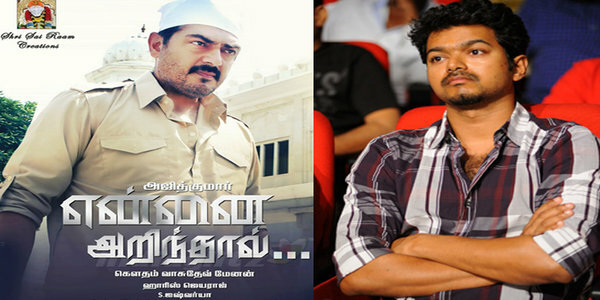 Vijay to watch ‘Yennai Arindhaal’ Premiere show ?